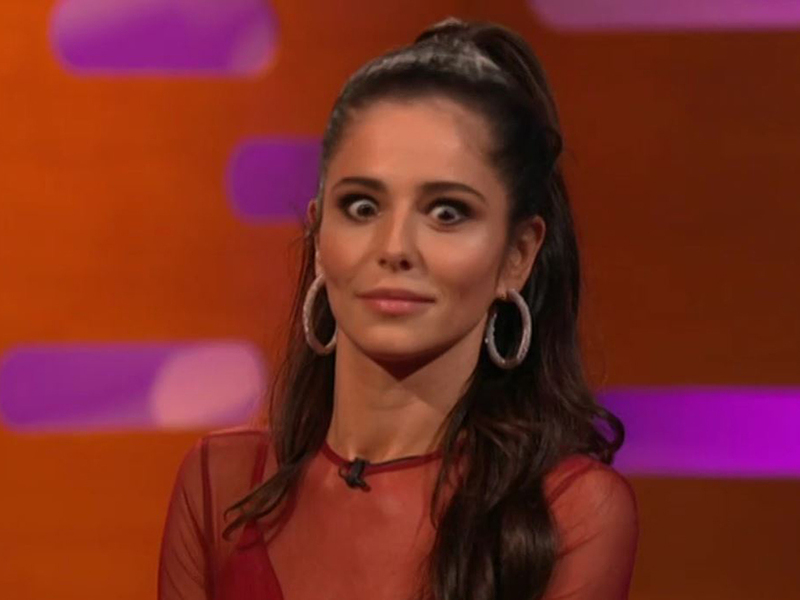 Cheryl may have been on The Graham Norton Show to perform her comeback single – but it was her behaviour on the couch that really had fans talking. 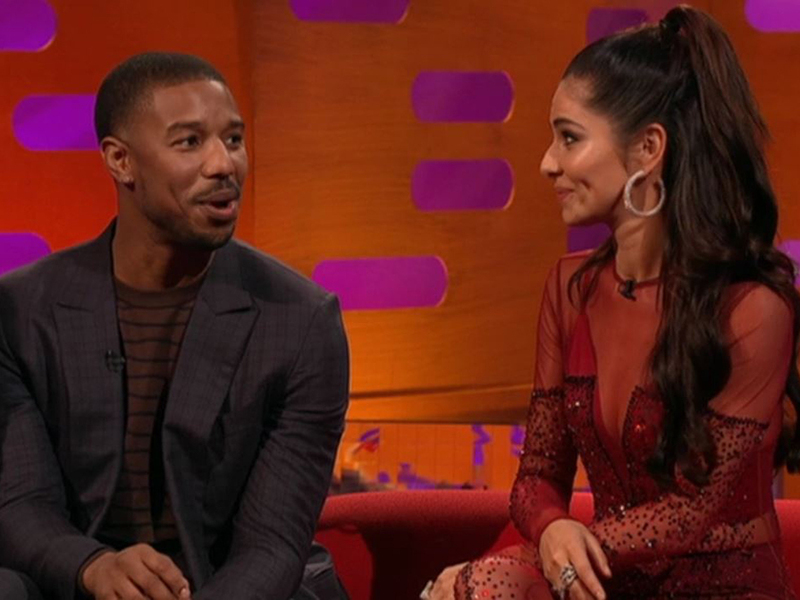 The singer appeared to have a lapse in concentration when she sat on the sofa next to Black Panther star Michael B. Jordan following her performance of Love Made Me Do It on Friday. 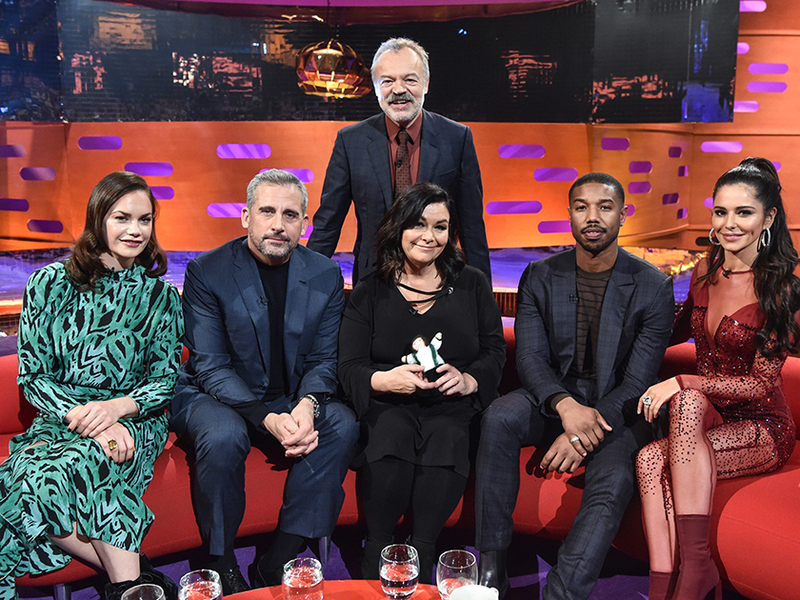 Speaking to Graham Norton about her time away from music, she suddenly became distracted by the beauty of Michael – and who can blame her? 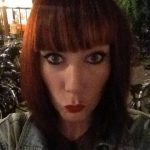 Turning to the audience, the former flame of Liam Payne appeared to make it quite clear that she found Michael attractive, raising her eyebrows and puckering her lips. Honestly, it’s one of the best things we’ve seen her do for ages! While Michael may have missed her declaration, viewers were delighted by the prospect of Cheryl moving on from Liam with the actor. 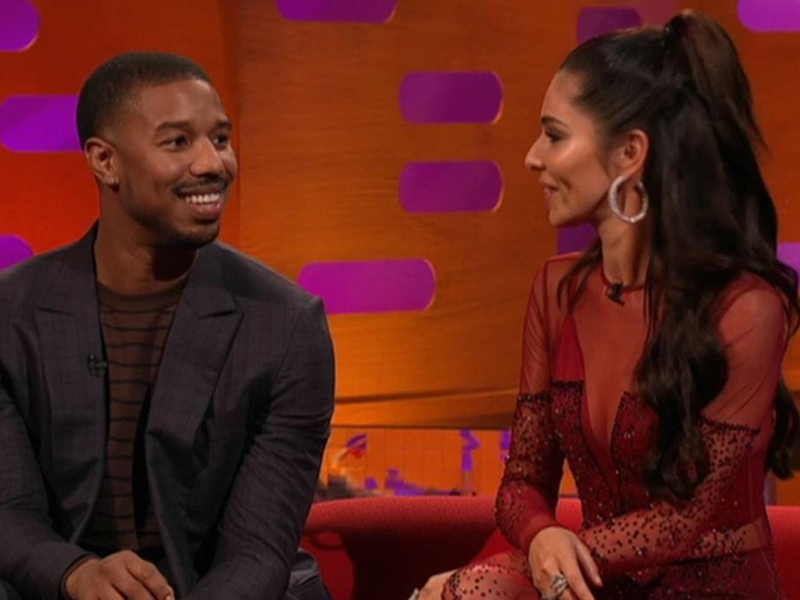 One excitedly said: ‘Cheryl and Michael B Jordan lowkey flirting and looking at each other on Graham Norton I’m HIGHKEY dying’. A third added: ‘I AM DYING at Cheryl and Michael. OMG he is enjoying himself sat right there #grahamnorton’. However, there were a few naysayers who disagreed with the idea of Cheryl and Michael. While Cheryl is newly single after splitting with Liam – who she shares son, Bear, with – Michael has been linked to model Ashlyn Castro for over a year, but he has yet to confirm or deny a romantic relationship with her. So, if both stars are single the question is, will they or won’t they? Just look at how beautiful they are together!